Any foodie will tell you that spices are an important key to their culinary masterpieces. We don’t think that these complex and potent ingredients are only for the grown ups in the room. Come to this JUST FOR KIDS tasting if you want to SPICE UP YOUR LIFE! 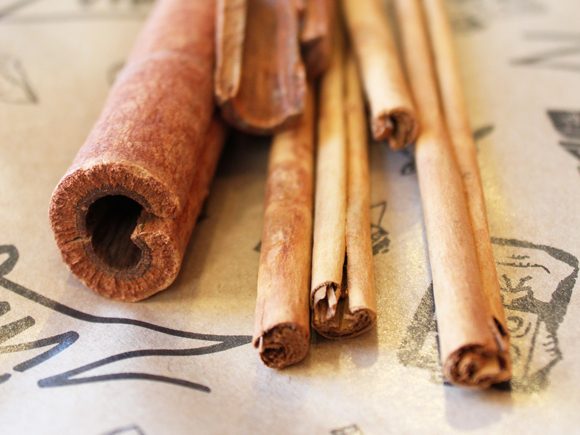 You will learn to taste spices like an expert as we explore the world of some of our favorite spices. We’ll introduce you to these spices, tell you stories about our friends from Montreal who roam the world in search of the best ones, and learn about the spices that are on the shelves in our deli kitchen. And the best part is, we’re going to taste them! • Dukkah spice with olive oil (dipping sauce for bread). • Zingerman’s dill pickle potato chips (dill, mustard seed). They’re dill-icious! • Parmesan pepper bread (Zingerman’s 5-Star pepper blend). • Curried turkey (Trinidad curry spice blend). • Rice pudding (vanilla and cinnamon).